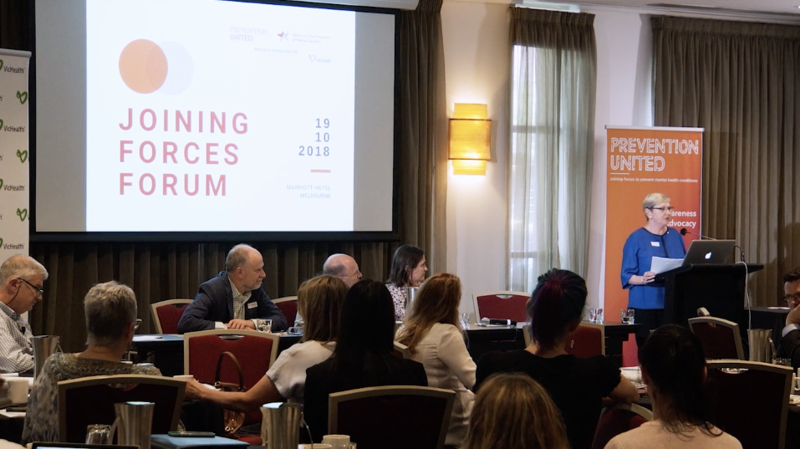 THE JOINING FORCES FORUM - a Prevention United event to bring a united approach to the prevention of mental health conditions and chronic disease. 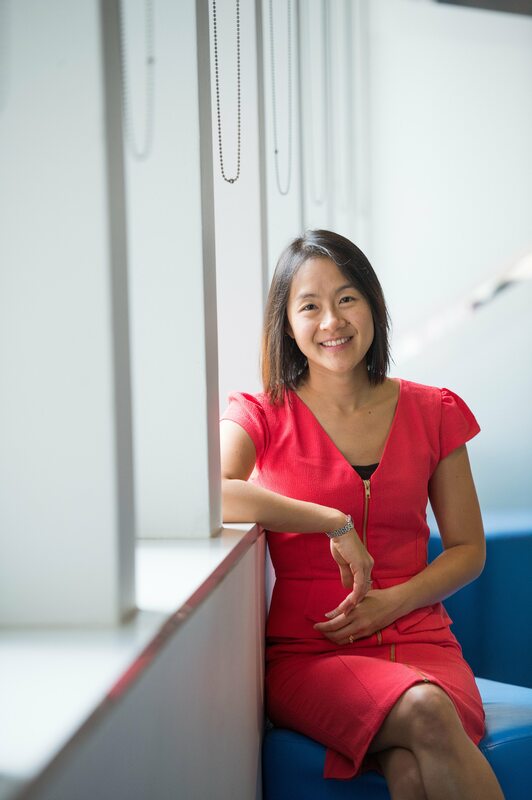 INTERVIEW with Associate Professor Marie Yap - Developer of parenting programmes that help to prevent the development of mental health conditions in children. 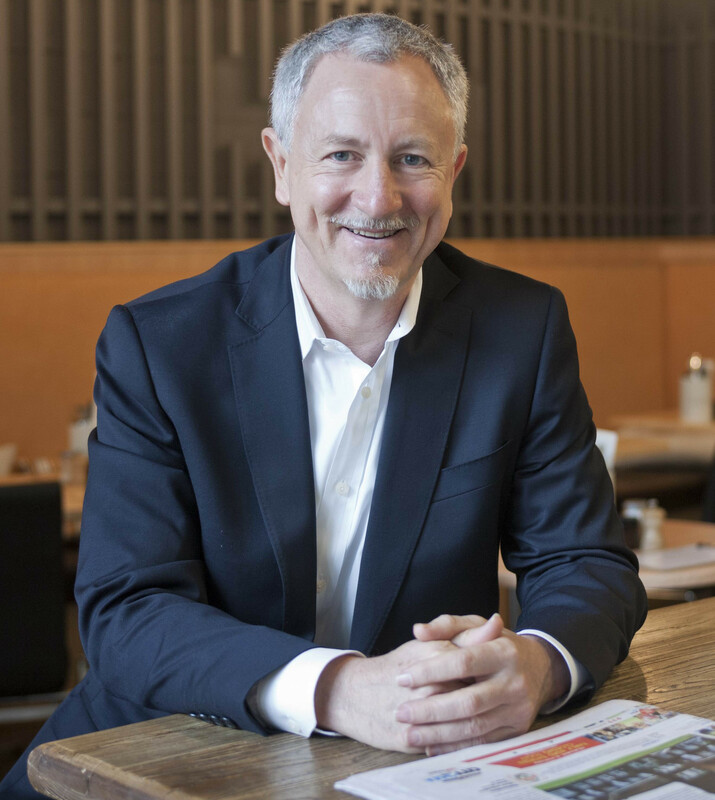 INTERVIEW - Jack Heath is CEO of SANE Australia and kindly spoke with us about his life, his career and his views on mental health and the mental health sector. Using evidence-based strategies, we hope to stop mental health conditions before they start. Raising awareness about the need for good mental health and preventing mental health conditions, and advocating for investment in public health policies for prevention. 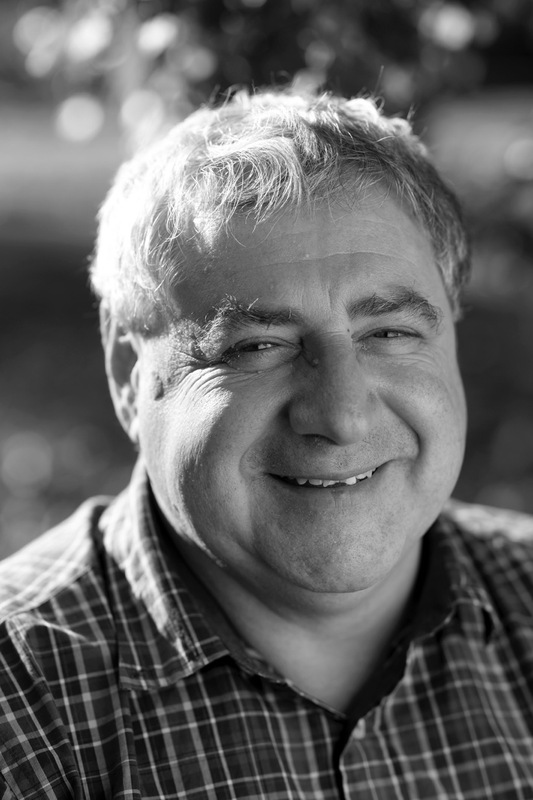 Supporting multi-disciplinary research to better understand the causes of mental health conditions and to trial and evaluate innovative prevention initiatives. 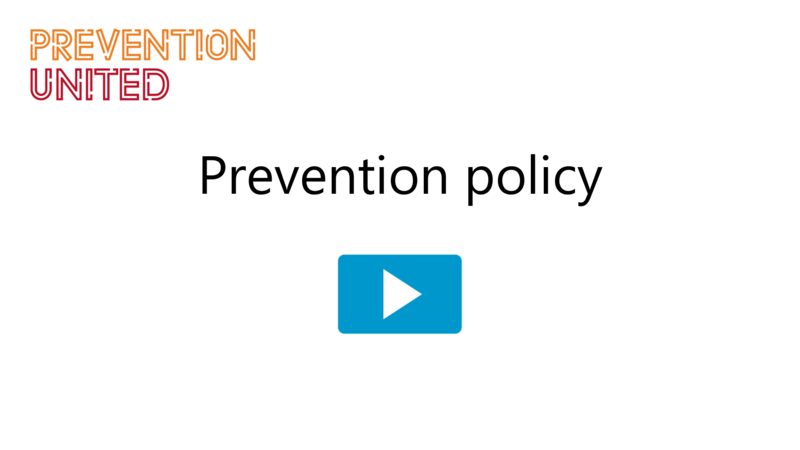 Developing information resources and programs about prevention, and partnering with individuals and organisations to create a robust promotion and prevention system in Australia. We're a new mental health charity with big ambitions. We believe mental health conditions are not inevitable. Our mission is to join forces with individuals, families, organisations and communities to prevent mental health conditions by fostering strengths and reducing risks. Almost half of us will be affected by a mental health condition at some point in our lives. These conditions can be profoundly distressing and disruptive to people's lives. While effective treatments are now more widely available, the percentage of people affected is not coming down. Prevention and treatment work together against physical health conditions, yet when it comes to mental health we generally wait until people become unwell before we take action. This must change. 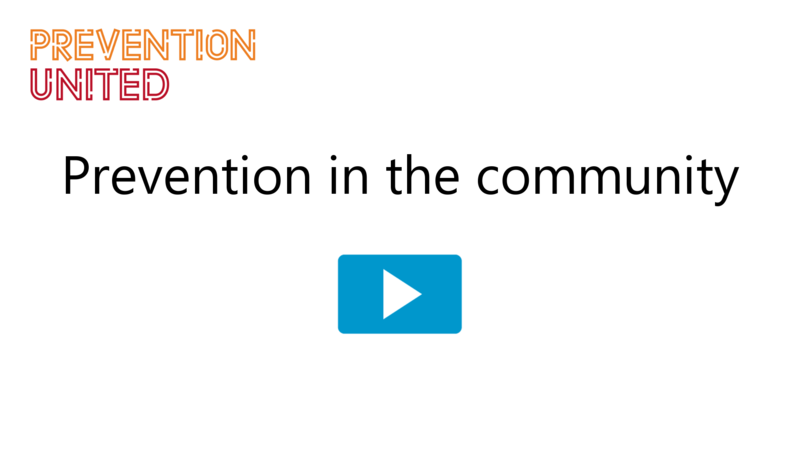 It's time to get serious about prevention. Join forces with us, and stop mental health conditions before they start.